The most remarkable property I've been involved with, PERIOD! Only 10-minutes from downtown West Jefferson. 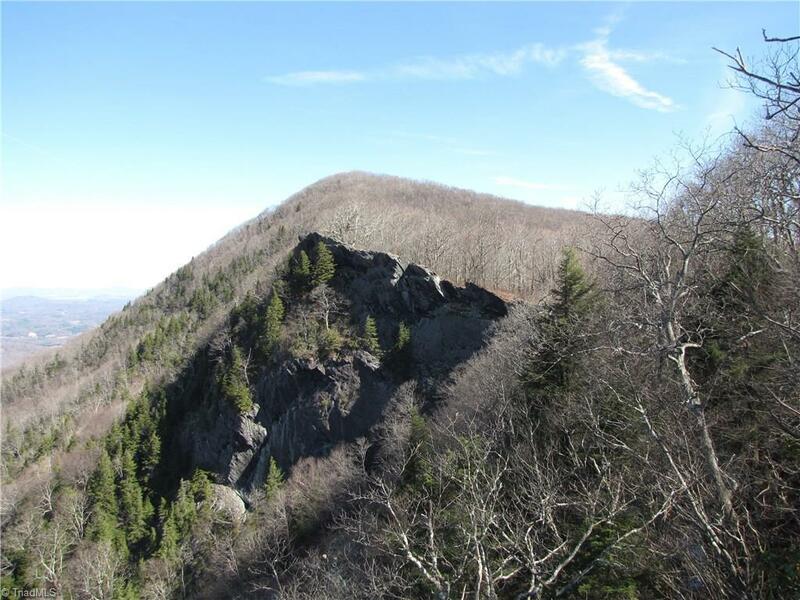 views of NC/VA/TN at elevations over 4,400'. Views of the New River for over 5-miles. An underground spring at the 4,000' foot level provides a beautiful mountain stream and waterfalls down the mountain to the valley below. The amount of hardwood timber on this property should pay for over half of the price of the property. Bear and deer are in abundance. Sunsets are unbelievable.